It’s probably not possible to watch footage of Forgotten Key’s Aer without being reminded of a certain skyward adventure involving a fairy boy with a penchant for wearing green. In Aer, however, you won’t need to worry about hitching a ride on a bird to take flight. 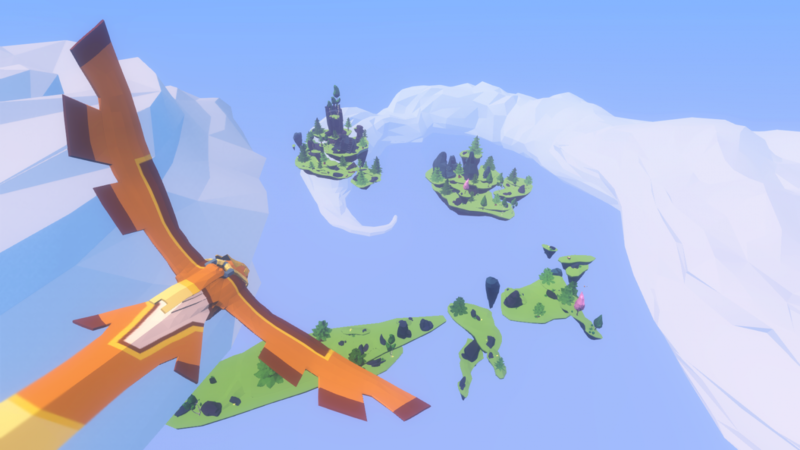 Forgotten Key’s new gameplay trailer shows off “pilgrim girl” Auk’s ability to turn into a bird and soar around the floating islands in the sky of her world. Like Link, Auk will also not be relegated solely to adventuring in the sky, as she’s seen landing touching down on one of the flying islands and doing a bit of dungeon crawling in the new footage. 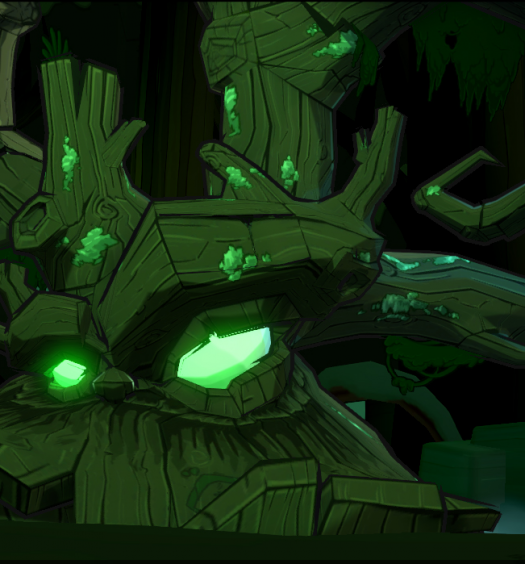 As she reaches out to take possession of a glowing lantern hung from a statue, an enormous shadowy beast emerges from deeper within the cave. 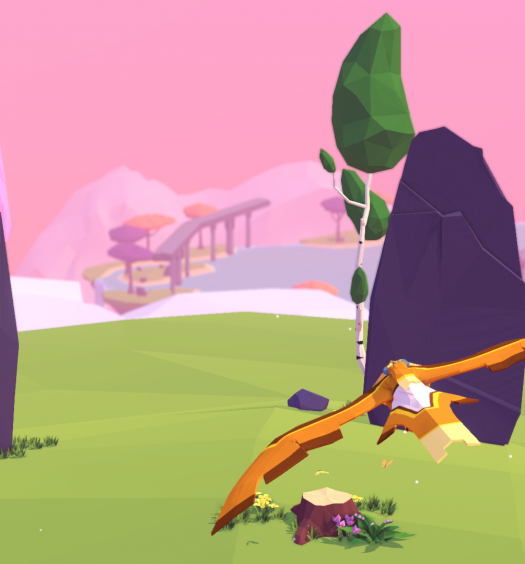 Fogotten Key and publisher Daedalic Entertainment will release Aer on Xbox One in 2016.